It’s a BIG sale this Friday! 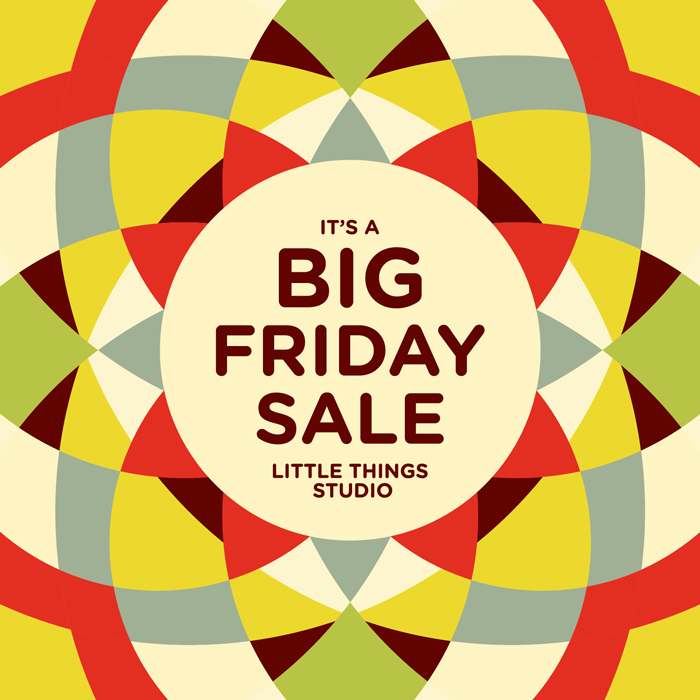 I’m having a BIG sale this friday y’all! I’m not calling it black Friday, because you do NOT have to get up at 4 in the morning to stand in line to wait. You wake up at your normal time, drink a cup of coffee, and leisurely get on your computer, visit my etsy shop and buy happy handmade goods for your friends and family. BUT you have to be a fan on facebook or follow me on twitter to get the details and codes on Friday morning! That is very important. I don’t want you to miss out.